Newest release on Fertile Ground Music/ Aodoa. 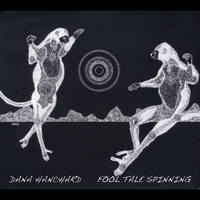 First full length recording of songs by DanaHanchard. 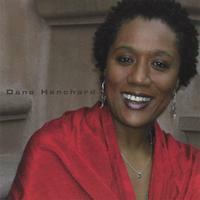 Recognized internationally for her concert work, American singer and composer Dana Hanchard’s remarkable musical path continues to be extraordinary in its richness and diversity. Haunting, intimate love songs and lullabies for acoustic guitar and voice, capturing the composer's personal musings and meditations on love and life, innocence and loss. 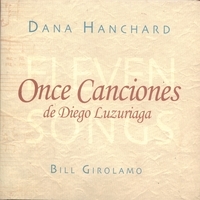 Click on CD image to listen or purchase.